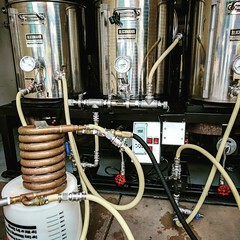 Coupon Description: HomebrewSupply.com currently has a coupon code that will get you a newly designed home brewing beer dispenser gun for just $7.88. 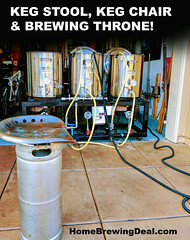 So pour your beer like 007 with a new home brewing beer gun! 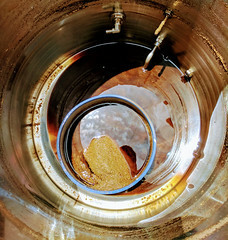 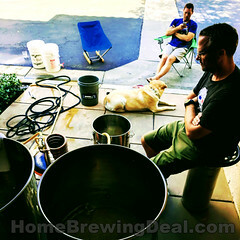 This home brew supply promo code is for today only!